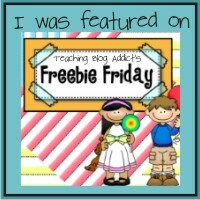 Freebie Friday! - The Resourceful Room! SNOW DAY!! I'm sitting here enjoying the beautiful view of white out my window! We got about 6 inches over night and under it all is ice because the storm started out as rain yesterday so most of the schools in our area are closed. So I celebrated by creating a freebie to help make your Friday brighter! These Valentine ABC games are simple fun ways to learn or review upper/lower case letters. If you use these I would appreicate feedback, I want to make things that work well. I had a sub yesterday and I proudly left one of my winter activities for her to do with my students, she left me a long note about how the font was very hard to read and the kids had a very hard time distinguishing between the i and l, etc. At some point it will be good for them to see the different fonts and be able to differentiate but for them just learning their letters it was a bad font. I really appreciated that feedback - it helped me look at these in a different way making sure they were easy to read. She also said some letters were missing so I have to go check and see if it's just my game or I actually forgot some of the letters in the file. For the second game I decided to add both hug and shake so you could choose which you would rather your students do, some of my kiddos don't like hugs or touching but I want them to learn to interact with other appropriately so I thought a handshake would be a good alternative! Don't forget to head on over to TBA for more great freebies! Happy Friday! Sweet! Enjoy your day off. Ah, no snow day for me! I will download the freebies later this weekend! Thank you for sharing your games. Cute ideas - cute graphics. I got a snow day too! Hope you enjoyed yours! Thanks for the freebie. You have so many cute ideas! Thanks for sharing! I am now a follower! 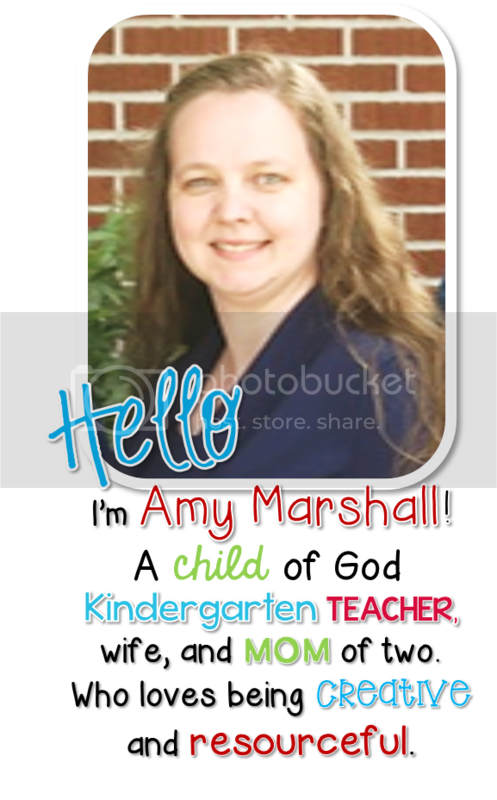 Gotta thank my friend Katie RZ for hooking me up with your site. Love your stuff. So much to blog about...so little time! Wrapping up Winter take 2! What I've been up to...New Blog Alert!! A girl could get use to this! Fab Finds and a Celebration...(Giveaway)! My Most Supportive Bloggy Friend!